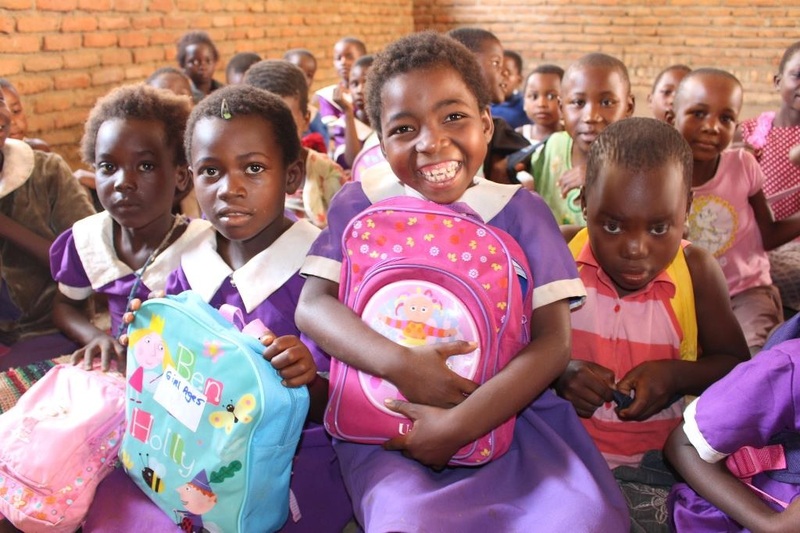 Many children in Malawi receiving Mary’s Meals don’t have basic learning tools such as pencils and notepads.You can support them to get the most out of their lessons by donating a backpack full of the things they need. For many children, a Mary’s Meals backpack will be the first gift they have ever received. Since The Backpack Project began in 2005, it has captured the imagination of thousands of people. More than 500,000 filled backpacks have been sent from supporters across the UK and Ireland to children receiving Mary’s Meals.It is a great way to recycle; we welcome good quality, second-hand items and you can donate a filled backpack, an empty backpack, or any of the individual items on the list. 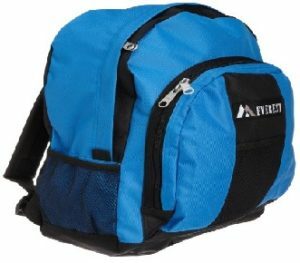 Watch a short video to see the journey backpacks make, click HERE.